Tabs may be great for sorting through emails, but you can’t customize them in the way you can labels. Unfortunately, you’ll have to manually move emails around considering Gmail currently doesn’t organize them into labels on your behalf. STEP 2 : Click the `More option` housed on the left-hand side of the page. STEP 3 : Scroll down, click Create new label, and appropriately name your label in the resulting pop-up window. 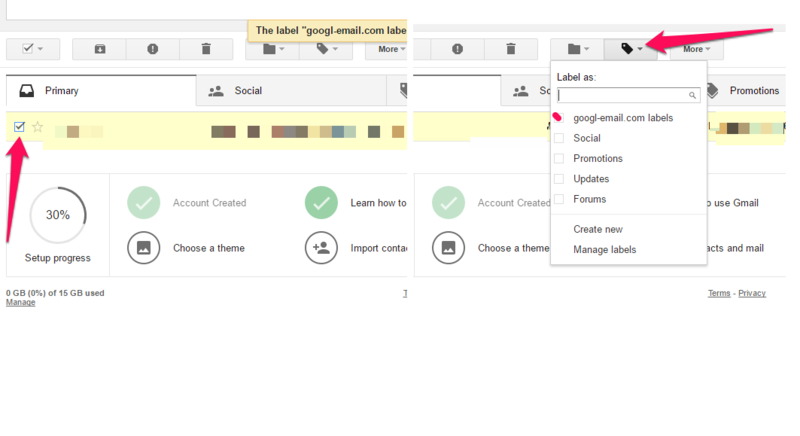 Once created, the labels will automatically appear below the Compose button on the left-hand side of your Gmail inbox. STEP 4 : Now it’s time to label your emails. To add a label to multiple messages, select those messages in your inbox, then click Label . Alternative, you can either click and drag your message over the label in the left-hand column. How to add a signature in gmail. How to delete or undelete gmail messages. How to change your inbox style. 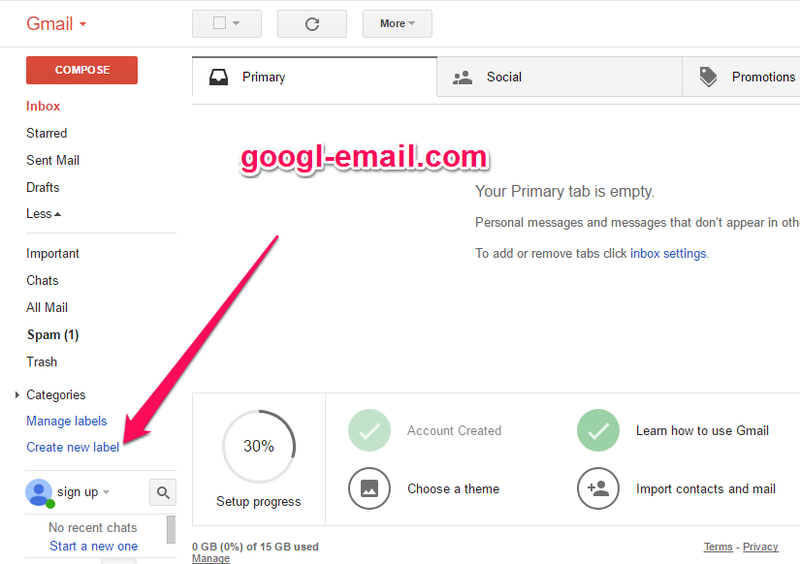 Gmail Email : Get started ! Gmail: How to create a blacklist? 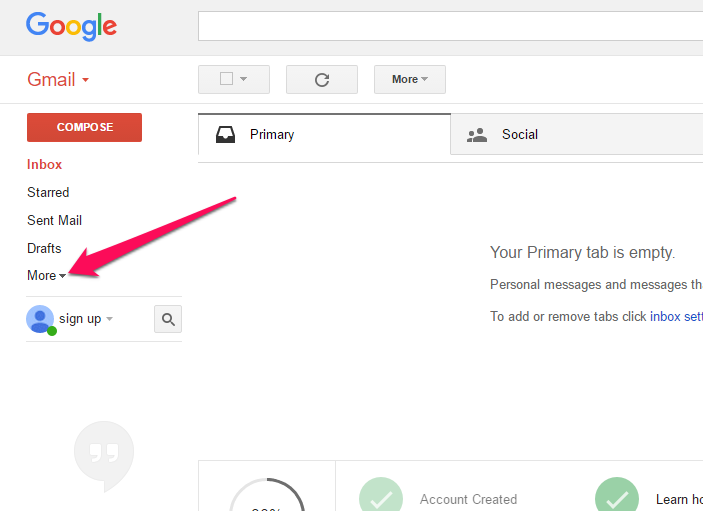 Gmail : How to Set the Default Text Style ? How to recover your Gmail username? How to recover your Gmail password ? Sign in to multiple accounts at once. How to change your Gmail background theme. How to create a blacklist ? How to restore deleted mails ? This is not an official site, we are only helping with our tutorials to access mail servers.